Dear couples: Marriage is a meaningful, intimate, & crazy adventure. 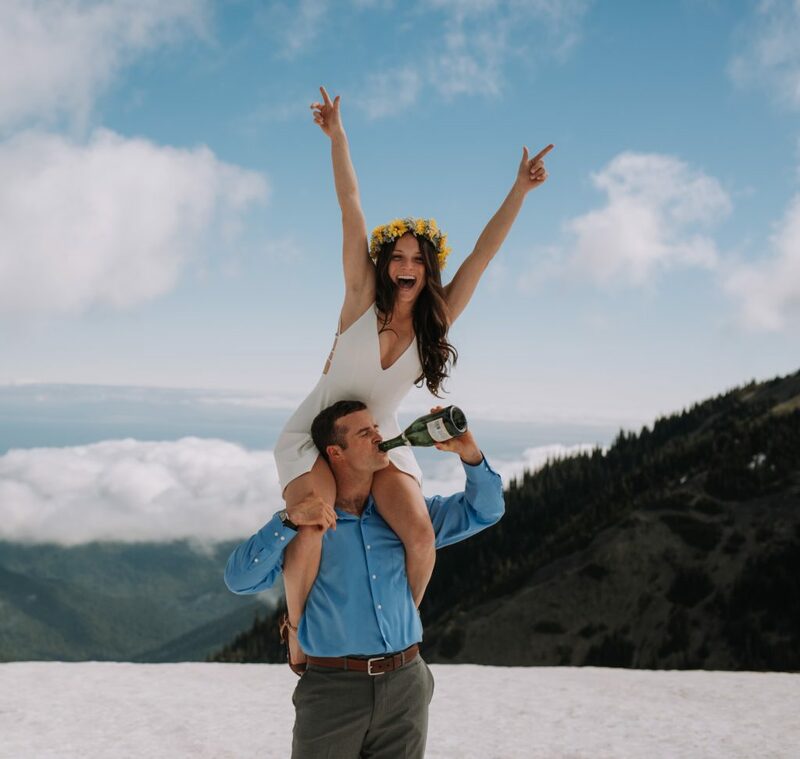 Your wedding day should be too. First comes love, then comes marriage, then here comes me to immortalize it for you. As the one behind the camera it’s my job to make sure everything about our time together is unforgettable. The kind that makes you laugh a little harder, hug each other tighter, makes you bust a move, and begs you to love deeper. I go where the love stories are. The kind where you make memories, leave footprints, and create new adventures. Adventure elopements are my PB&J. It’s not enough to produce pictures you’re going to love now. I want you to love your photos just as much 10, 20, and even 50 years from now! 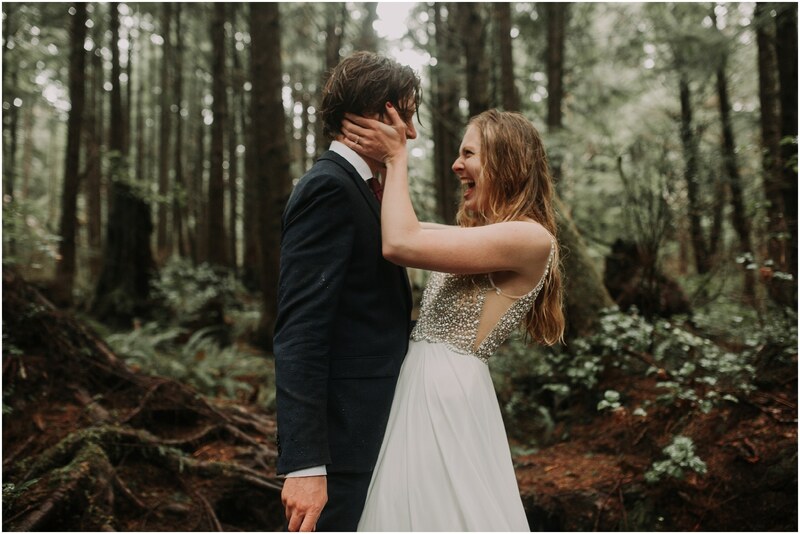 If you like the idea of a hiking trail being your wedding aisle, and wild animals (and not just your family) being your witnesses, then you’re in the right place, and I’m the right photographer for you. Kim was truly amazing. 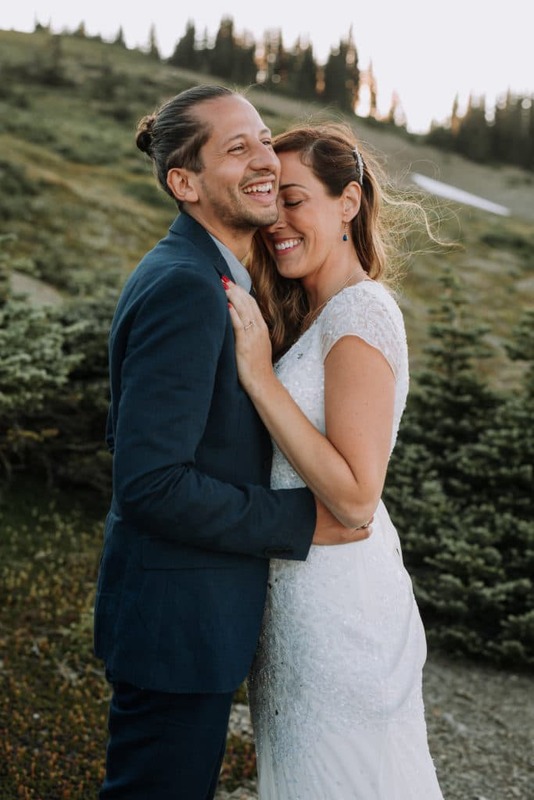 She made my special day super fun and captured amazing photos of us effortlessly. When Yosemite was on fire and we had to move the location of our ceremony, Kim did not hesitate to stick with us. 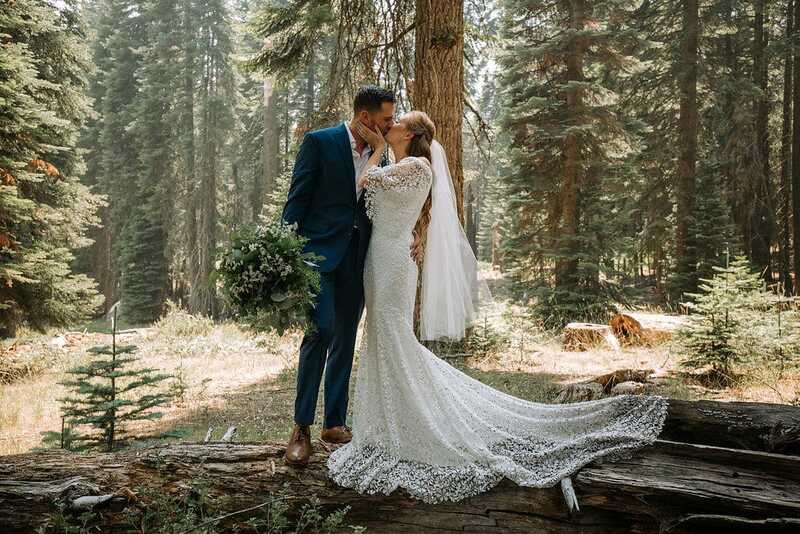 She even spent a whole day touring Sequoia National Park with me and my family the day before the ceremony. 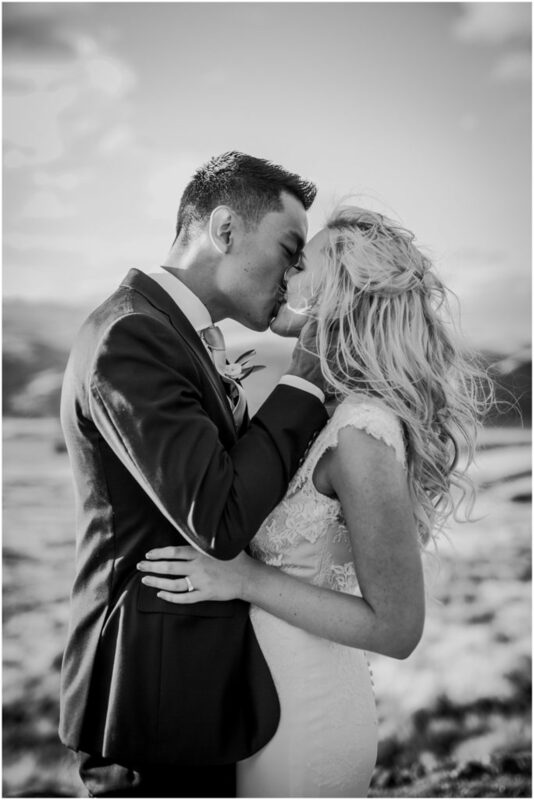 I am so lucky to have chosen Kim for my wedding photography. If I could give Kim more than five stars I would! Not only is she an amazing photographer but an amazing person. From the moment Kim responded to my e-mail we had a good feeling about her. I felt like I had just spent a whole day with my sister. 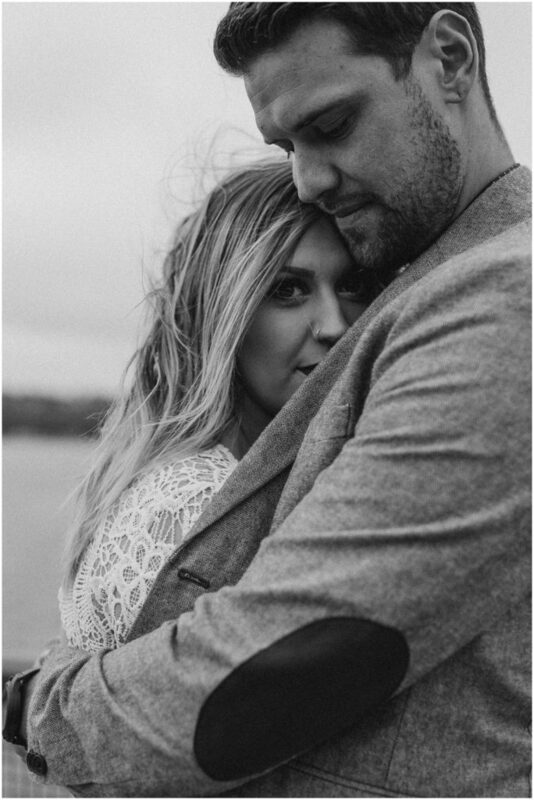 She made my husband (who is camera shy) and myself feel so comfortable. Kim is a wonderful person and her skills as a photographer speak for themselves. The only way that I can express how wonderful Kim is is by saying that of all the adventures we had in Iceland spending the day with Kim was the highlight of our trip. We LOVE KIM! We adore EVERY single photo Kim captured of us!!! I can’t even begin to express our gratitude and appreciation for Kim’s amazing work. Not only is her work incredible but she is the easiest most laid back person to work with and has a heart of gold and great humor to keep the energy going! We had a BLAST. 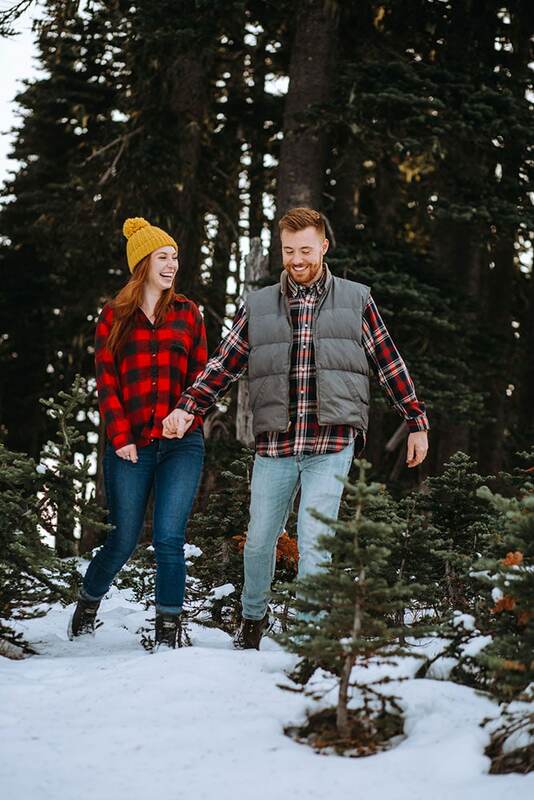 We got these engagement photos done and can’t part with her amazing work so we’re bringing her across country to make it to our destination wedding! We are so lucky Kim is willing to travel for us!! I recommend her on every level!!! All I have to say is that I hope she’s available for your big day! 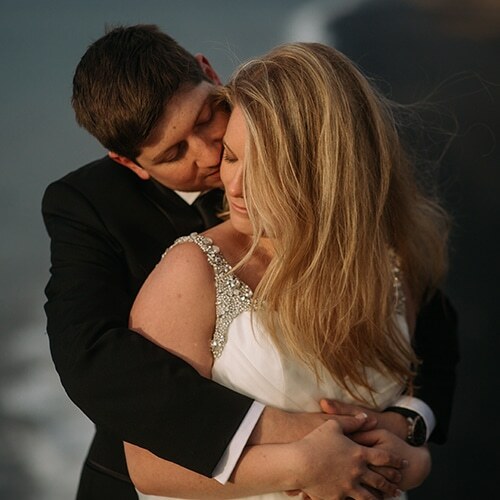 Choosing Kim to be our photographer was one of the best decisions we made for our elopement and reception. Her work is breath taking, she captures the emotions and personalities of everyone she photographs. 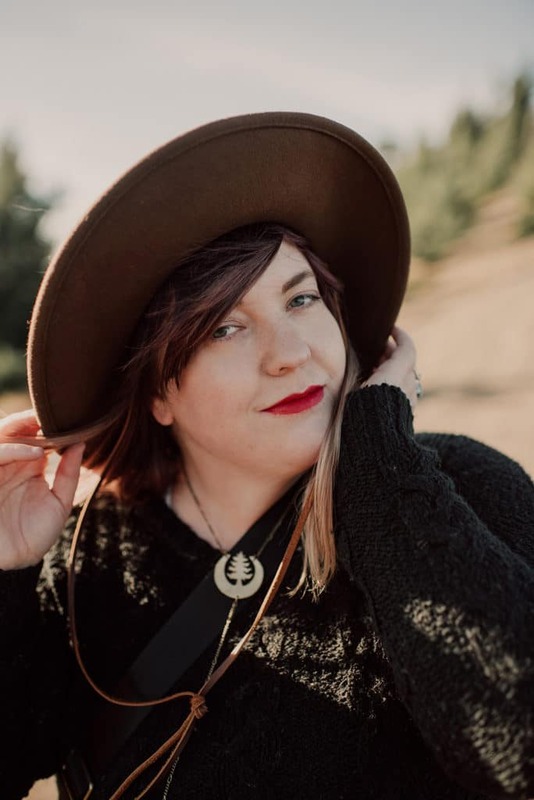 Not only is Kim's work amazing, you will feel like you have known her for years. 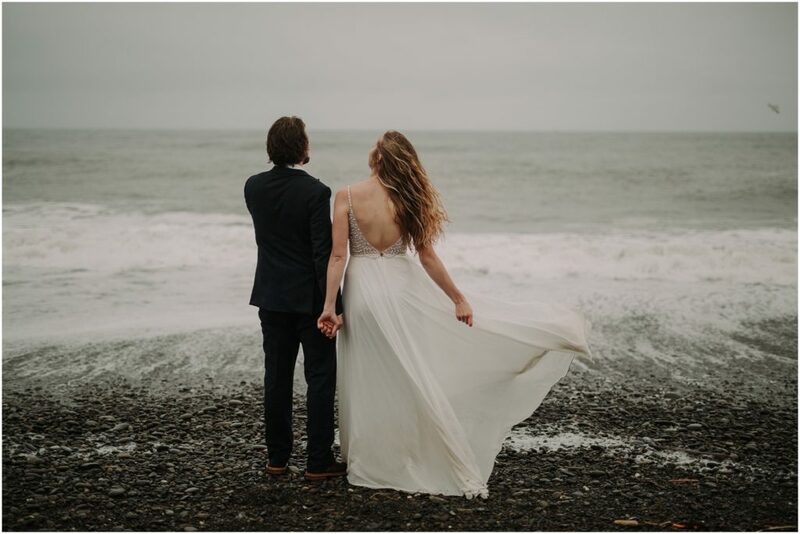 At our elopement it felt like she was a friend excited to watch us get married and at our reception she appeared to fit right in and she seemed to be having fun, just the energy I was hoping for. I highly recommend Kim Butler to anyone who is searching for a photographer. You will not regret it. Still need some answers before taking the leap? go here..
You’re sold already? Drop me an email through the form below and I will get back in touch with you.